The authors call it "The Problem of More." Organizations face a challenge when they identify a best practice and try to do more. Maybe one location in a retail chain is doing something terrific and executives want every location to do the same thing. Replicating a best practice or an innovative solution throughout a company seems like it should be so easy, but it isn't. 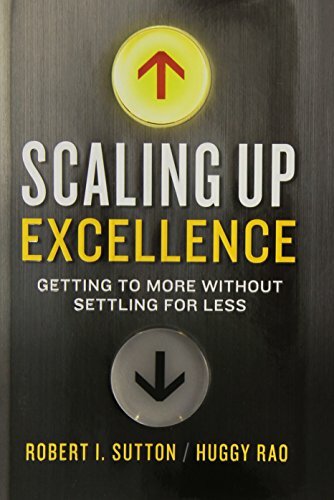 That's the issue tackled in Scaling Up Excellence: Getting to More Without Settling for Less by Robert Sutton and Huggy Rao. The lessons in this book can be applied to a wide range of challenges. They describe how a failing hospital re-energized it's staff and turned it's fortunes around. 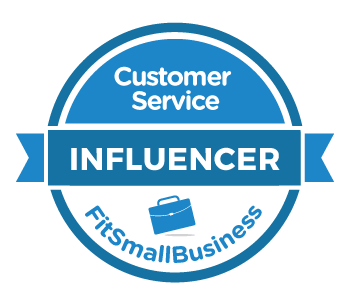 Or, how companies like JetBlue or Disney create and sustain their famous customer-focused cultures. The book immediately resonated with me in two ways. First, it's written as a how-to guide, but there are plenty of interesting real-life stories to spice it up. Second, much of what the book discusses is fundamentally organizational culture. I read it as research for a book that I'm writing, The Service Culture Handbook, but I found it to be very enjoyable on its own. The book starts by outlining a general philosophy for scaling excellence. It then describes five core principles and provides some general advice for implementing the ideas in your own organization. Think Big + Small. Yes, you need to have a smart program to scale a best practice across an organization, but you also need subtle nudges to get things moving. 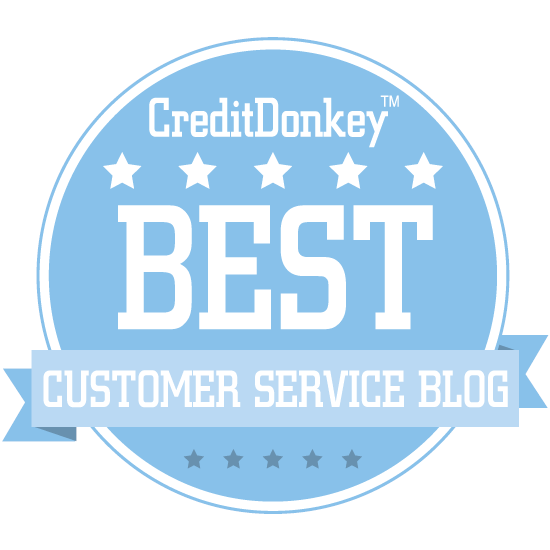 For example, leaders need to consistently insist on modeling best practices. Bad Apples Ruin It. Sutton and Rao suggest that people who actively work against an initiative have a far more damaging effect than people who actively support it. You see this time and time again in organizations where individual leaders undermine a program by insisting on doing their own thing. To spread excellence, you need to have some excellence to spread. The book is available in a variety of formats on Amazon. You can also check out more of my recommended reading list.